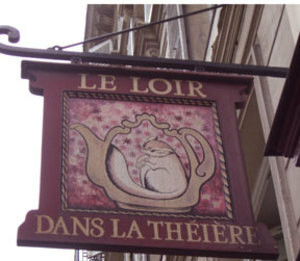 The already popular Le Loir dans La Theiere has hands down some of the best home made desserts in Paris. I’m not talking about fussy French pastries- I’m talking down home warm apple crumble, peach clafouti, fresh fig tart, Rosemary & peach tart, and the tallest lemon meringue pie (you have to turn it on its side to eat it) this side or on any other side of the Atlantic. Richard, you're forgiven, because it's one of my favorites too! I remember when it opened - probably about 20 years ago now! 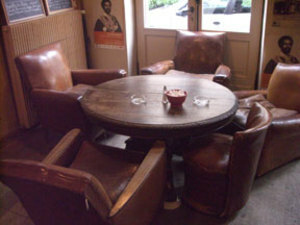 Soo charming with easy chairs and comfy seating and of course those fabulous desserts. Even the name is adorable. It means "The Dormouse in the Teapot." A reference to Alice in Wonderland, perhaps? 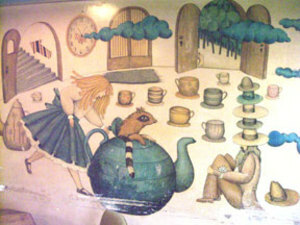 thanks grace.yes, i think it's a reference to Alice in Wonderland because all the murals reference Alice. Please forgive my ignorance. 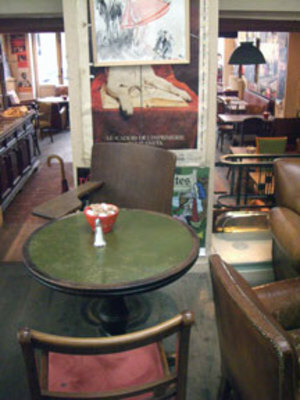 At a cafe such as this, does one seat oneself or ask to be seated or wait near the door to be directed? Many thanks! the seating policy is kind of loose. If you see a waiter just tell him you want to sit.you can also seat yourself and they probably won't make you get up. Paris pastry or not. 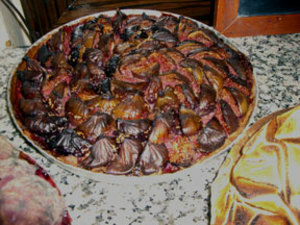 The pictured desserts are just plain overcooked most are burned black. Any good cook knows this makes the dish taste BITTER. Not exactly what diner looks for in a sweet dessert.Desserts in the USA are much more carefully prepared not over browned. 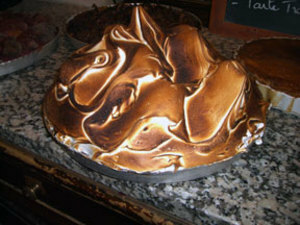 Many desserts and breads as well are just plained burned and don' taste good. The cakes are amazing but the place is not. 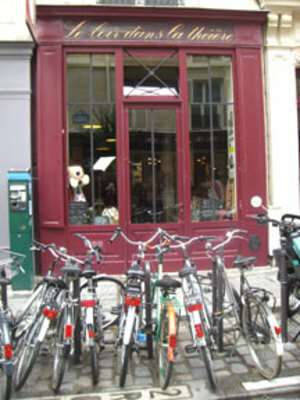 Amongst the rudest staff I have ever experienced in Paris: upon our seeing a mouse the waiters merely laughed at us and told us to get out. Disgusting. To Mary. 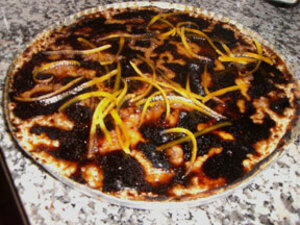 Creme Brulee is a "burnt dessert" as well. Be open and especially try to not compare US desserts to theirs. They have a different culinary tradition that we can learn from. I'll take a homemade French pastry over Betty Crocker with industrial ingredients and bleached flour..burnt or not, any day.